and, as the judicial capital of the nation. 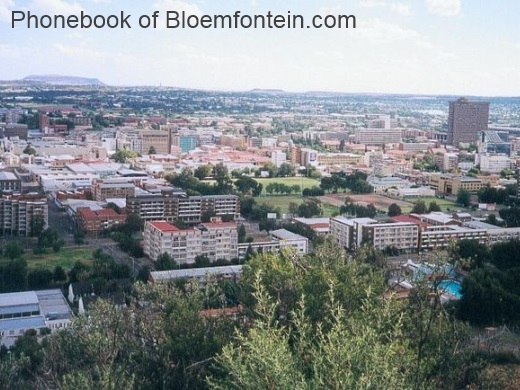 Bloemfontein is into the Free State province. a Korana KhoiKhoi leader who inhabited the area. et des Pages Blanches Bloemfontein.